$38.00 per bowl is due at the time of class. 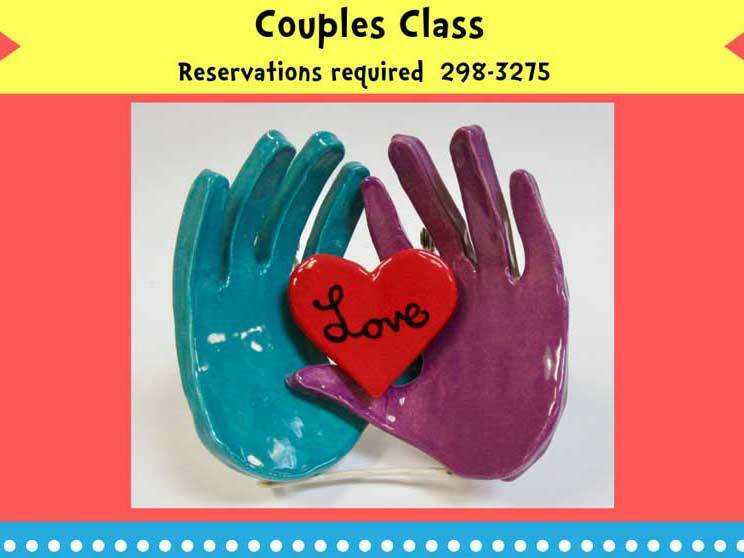 It includes guided instructions, 2 handprints, a heart, 2 kiln firings, paints and glazing. 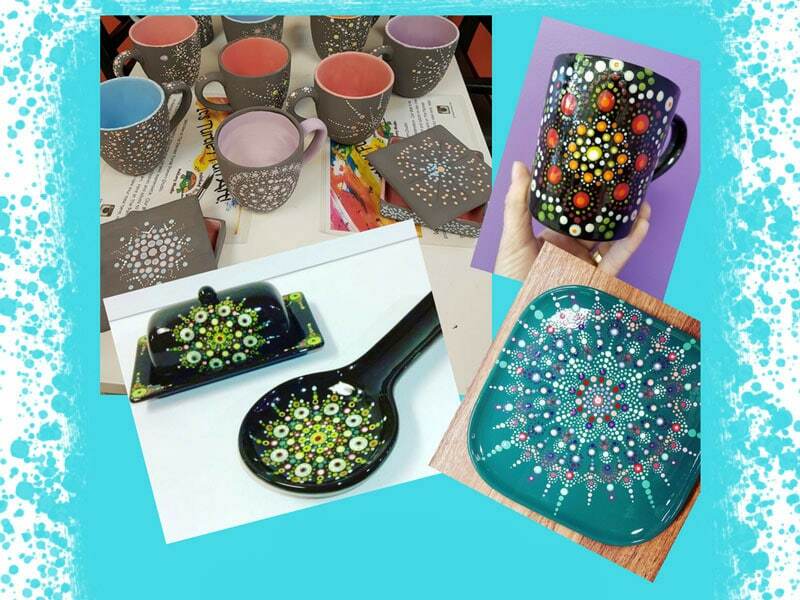 Make your bowl the night of class, come back in a week after the first firing, paint it your favorite colors, pick up in 5 days after the second firing.